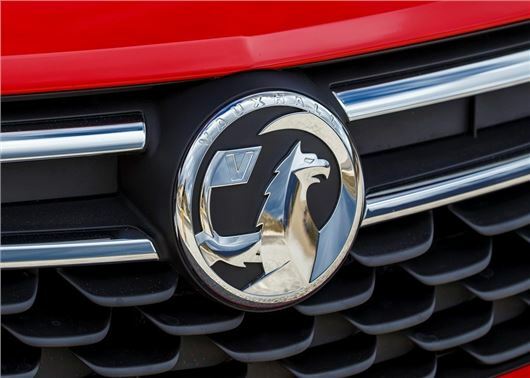 France’s PSA group – which owns Peugeot and Citroen – has completed its acquisition of Opel and Vauxhall from General Motors. The deal makes PSA Europe’s second largest vehicle manufacturer, behind Volkswagen group. The reported £2 billion buyout of General Motor’s loss-making European division gives PSA a 17 per cent market share of the EU car market. Michael Lohscheller has been appointed CEO of both Opel and Vauxhall and will present a detailed strategic plan within 100 days. He has outlined a target to save £1.5 billion from both brands in the mid-term. Lohscheller has promised to return Opel and Vauxhall to profitability by 2020, while PSA chairman Carlos Tavares has moved to quell job fears by stating that “Opel will remain German and Vauxhall will remain British”. General Motors came close to selling Opel and Vauxhall in 2009 after its bankruptcy; however, it retained its European division to maintain its brand presence outside the USA. Since then General Motors has struggled to make a profit and, following a reported loss of over $£151 million in 2016, decided the time had come to sell. Vauxhall currently employs 4500 people at its Ellesmere Port and Luton plants, while a further 30,000 people are thought to be employed in the wider UK retail and support network. However, few details have been released about PSA’s plan for Vauxhall or how it’ll fit into its wider European strategy following Brexit. If this goes the way other French purchases have gone, there will be a quiet movement of intellectual property rights to France, followed by the newest technology and then an excuse will be made to shut down 90% of the UK side of the company. That is exactly what happened to a major UK firm I worked for, 150 years of UK excellence gutted and shut down within a couple of years of the French taking control; from 17 sites across the UK, to one token site in the home counties. Not that I am liable to buy either of them!